With events, inspiration and education for every aspect of retail, from customer service to the CEO to developers and marketing teams and all those in between. 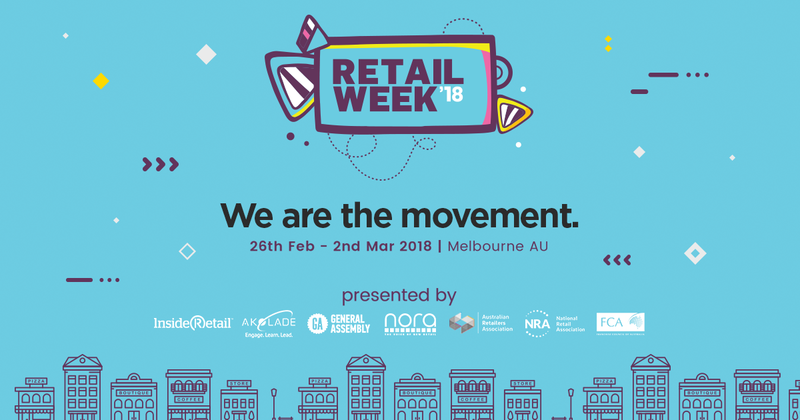 Retail Week has the retail industry covered, to set up for the year ahead and thrive during disruptive times. Thursday March 1st 10am-12pm the FCA will host the Franchise Intelligence: Think Tank Round Tables. The session will kick off with an opening from Bruce Bilson Executive Chairman FCA, Bruce will give an overview of the franchising sector followed by our round table discussions.